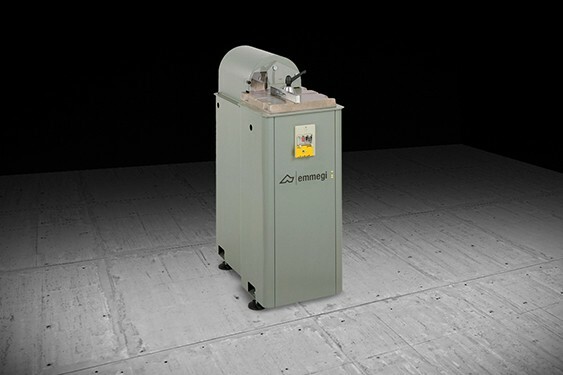 The Emmegi twin-head cutting-off machines boast of exceptional performance characteristics, including ruggedness and reliability. 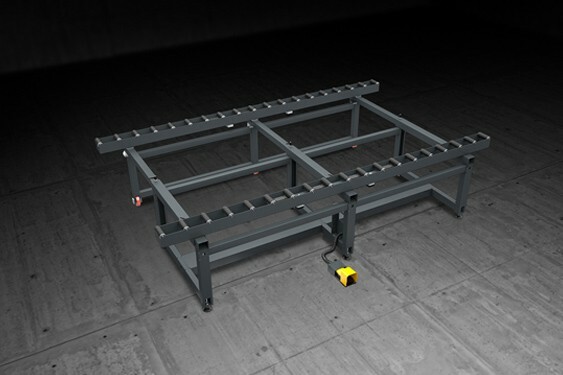 This machine is the ideal tool for cutting aluminium and PVC bars in various thicknesses and at different angles. 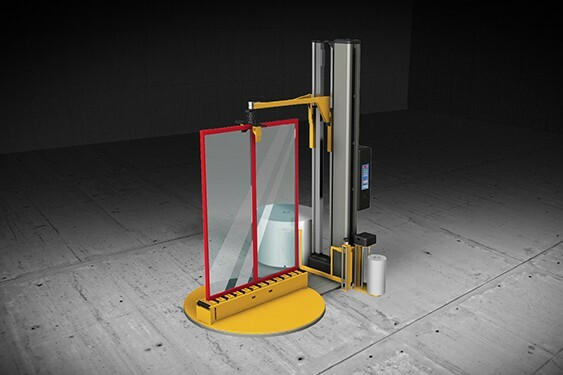 Latest generation machines which can make a considerable contribution to the production cycle thanks to their high standard of accuracy and user-friendliness. 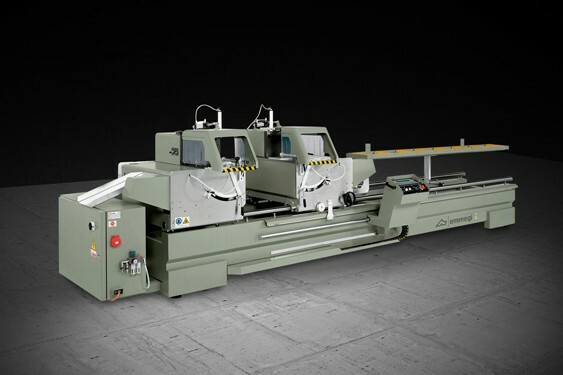 Radial Libra is an electronic twin-head cutting-off machine with radial movement of the blades, automatic traversing of the moving cutting head and tilting inwards up to 30°. 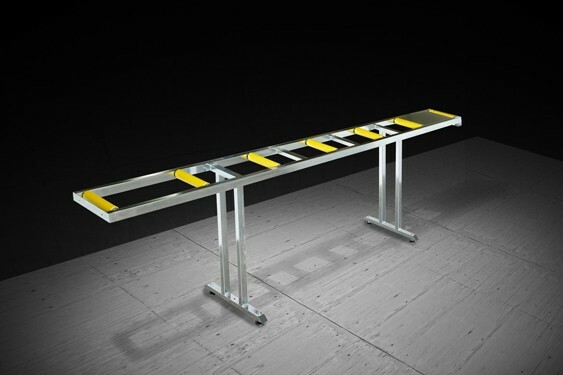 It is designed for cutting large profiles. The machine can be provided with an industrial label printer to enable profile identification and association with relative job.